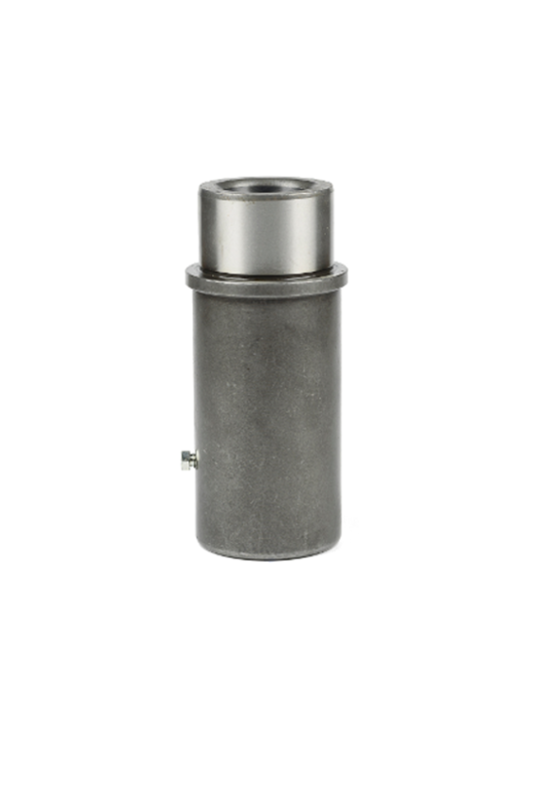 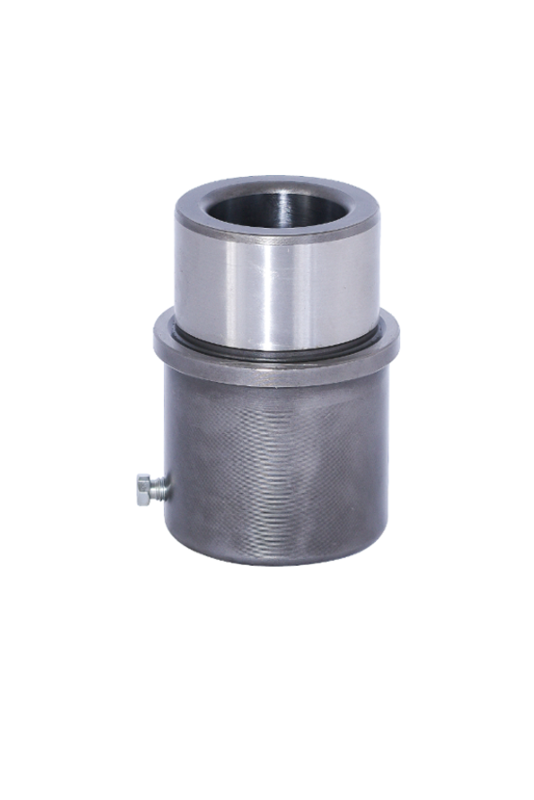 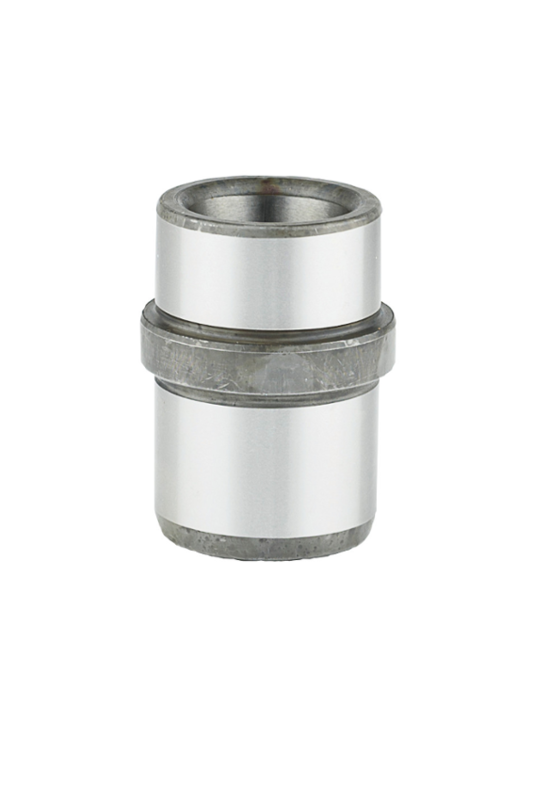 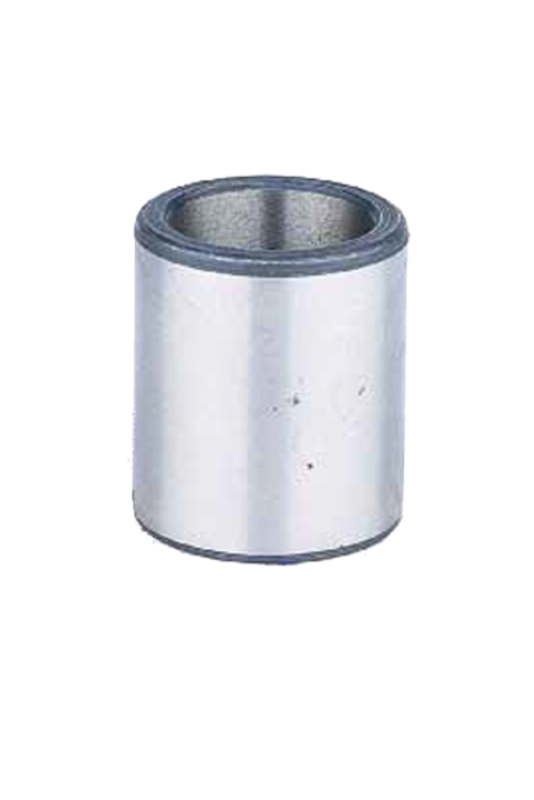 In our bushes range, we offer steel guide bushes for dies, steel guide bushes with bronze inner, guide bushes for ball cages, bronze guide bushes, SELFOIL self-lubricating bronze guide bushes (both standard and for machining) and bronze guide bushes with graphite inserts. 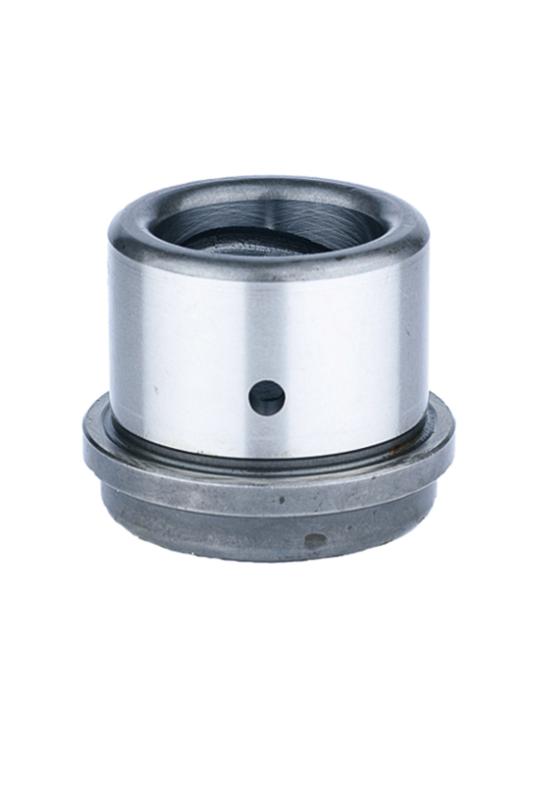 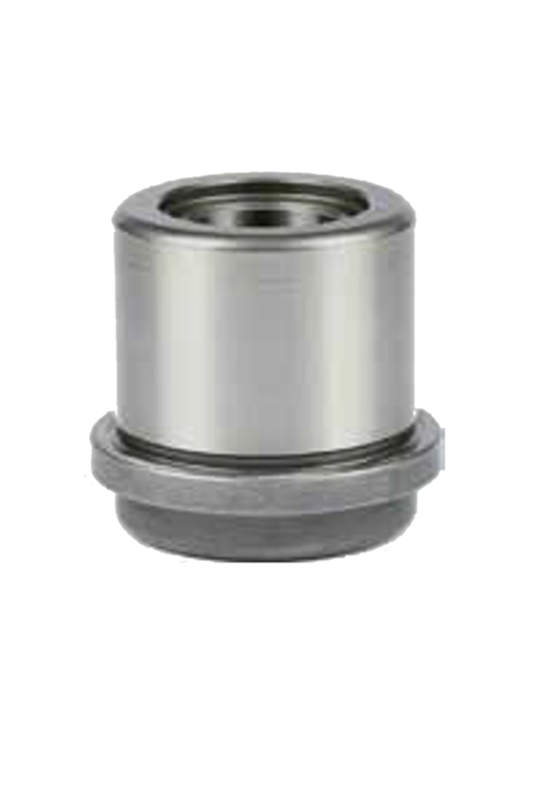 Both SELFOIL self-lubricated bronze guide bushes and bronze guide bushes with graphite inserts do not require external lubrication, and thus, both are maintenance-free. 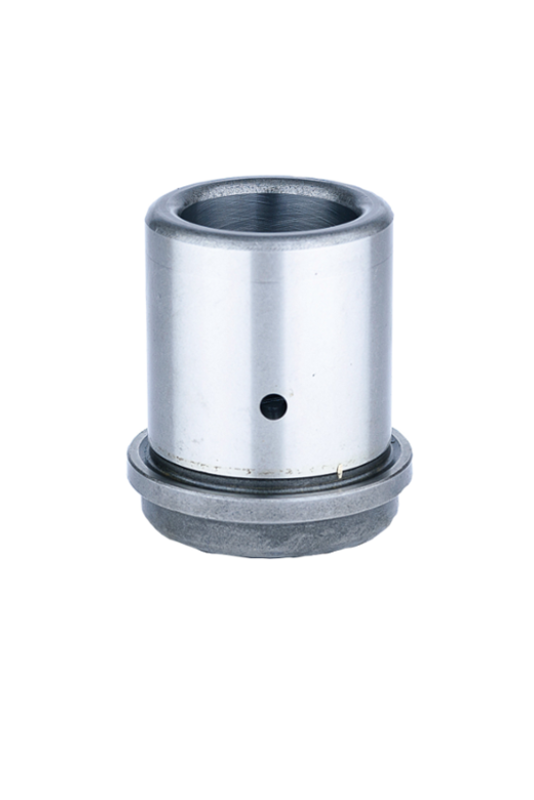 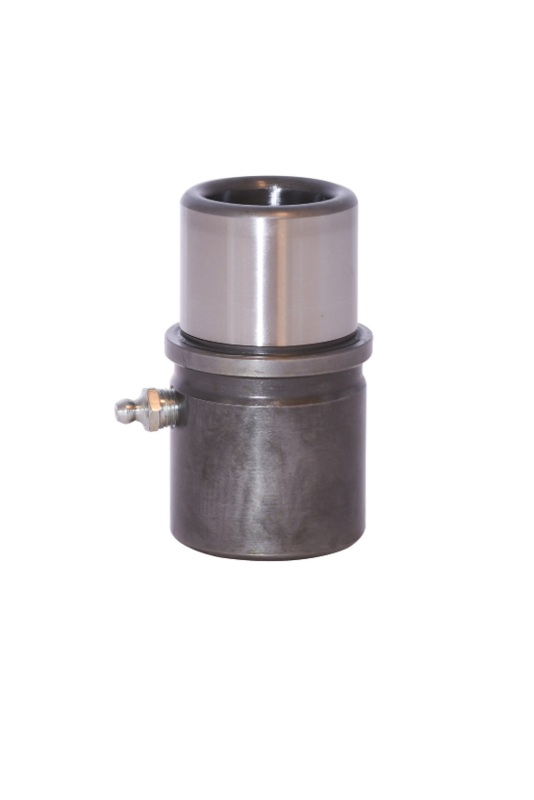 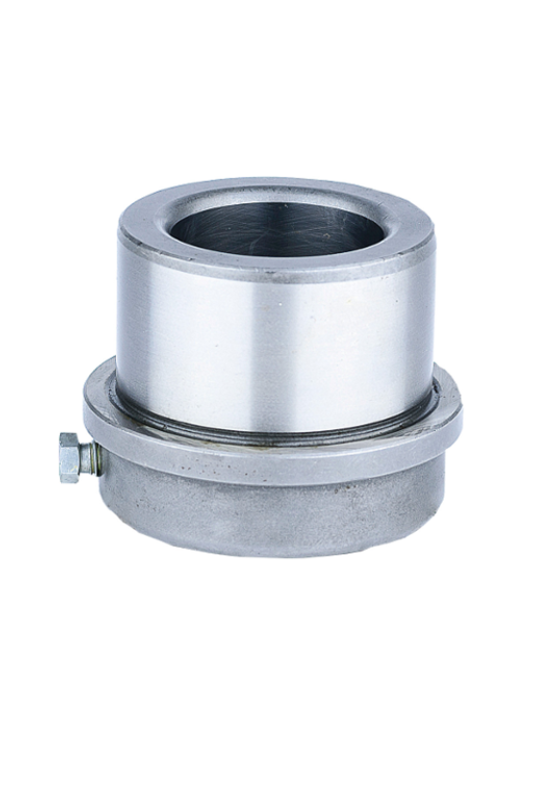 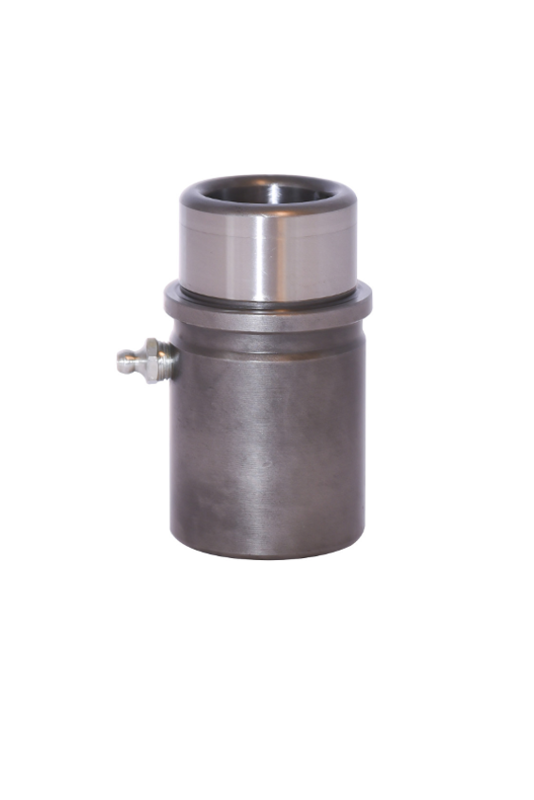 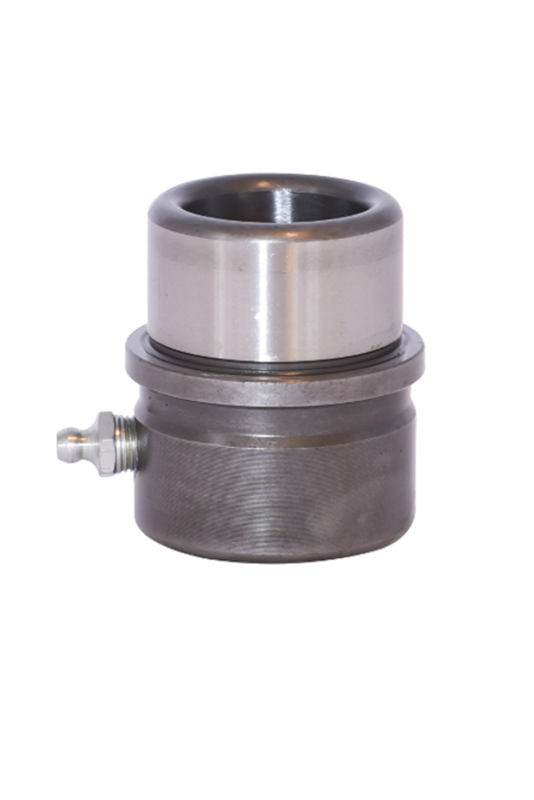 In ROYME we offer guide bushes under national and international standards, according to ISO 9448, DIN 9834 and DIN 9831. 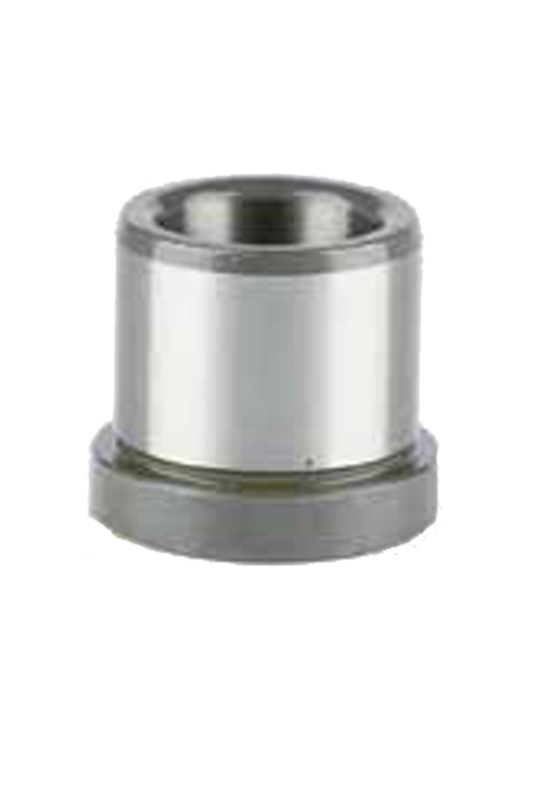 Through our production center located in Pamplona, we can manufacture any type of guide bush per drawing.